When it comes to metal manufacturing, precision is key. It is impeccable precision that takes a product from ordinary to astounding. At EMI, we pride ourselves in designing products according to your exact needs and specifications. Our metal experts have years of experience in creating custom pieces using a variety of materials that fit your specific needs. 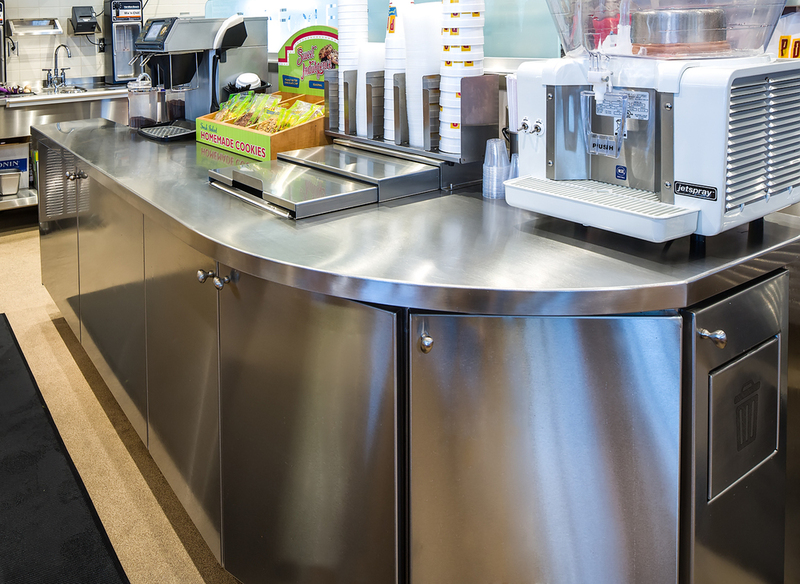 From stainless steel, sheet metal, aluminum and more, we only use the highest quality materials to build-out your project. Here at EMI, we are always at the forefront of industry technology: our metal experts undergo training of the latest technology and use state-of-the-art CNC machinery; And when it comes to engineering, we are not afraid to innovate: our experienced engineers think outside the box and continuously find ways to design and build innovative, market-leading products. To wrap it all up, our multi-regional metal manufacturing locations have consistent, state-of-the-art technology and processes, giving us the ability to work together and distribute capacity according to your geographical needs. In the end, you save money on freight and gain a competitive advantage. Precision is our expertise. Let us show you the difference EMI can make in your next project.